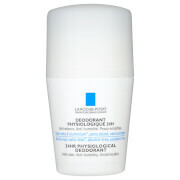 Clinique Roll On Anti-Perspirant Deodorant delivers long-lasting protection against wetness and body odours caused by perspiration. 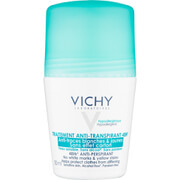 With a powerful, fast-drying formula, the deodorant gently glides on to skin for ultimate freshness, without leaving marks or stains. Fragrance free. E.N. 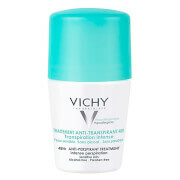 Many deodorants give me a rash but this is very gentle on the skin and also very effective. I'm using this product for years and personally I've never found a better one. completely odorless. The four stars are due to the fact that using this for a long time on some tissues leaves some traces.